On your journey through France’s gastronomic history, you will feel like you are observing the beginning of dining and food presentation as we know it today. 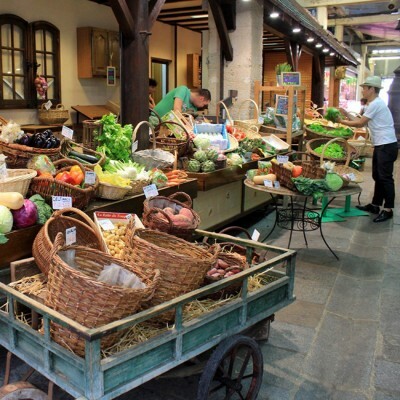 We will stroll the winding narrow streets while you learn all about the history of “Gastronomie” in France. 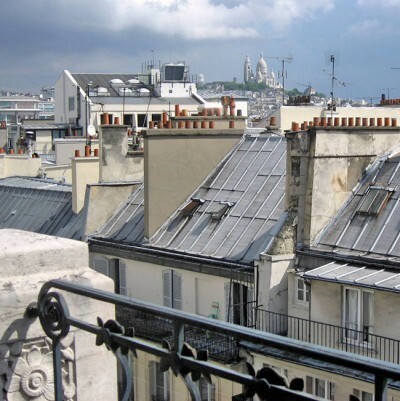 We'll look for traces of the exciting stories and the history that accompanied the formation of French cuisine in the very stones, buildings, mansions, and historical places of the oldest neighborhood in Paris. 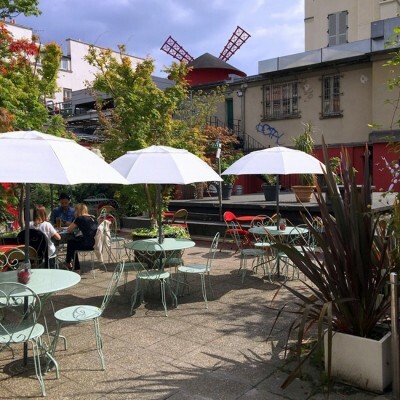 Immerse yourself into the animated neighborhood and local food culture of one of the Parisians' favorite, the marché d'Aligre. With ample opportunities to taste old national specialties: cheese so savory, cherry plums so juicy, biscuits of such subtle flavor that you will understand why the French are ready to fight so passionately to defend their food traditions. 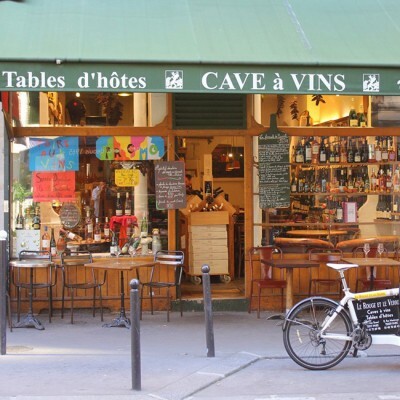 Our tour will take you back more than two thousand years and will reveal how food habits have changed and the role they played as you discover the legendary Quartier Latin, which houses the largest concentration of the oldest monuments in Paris. 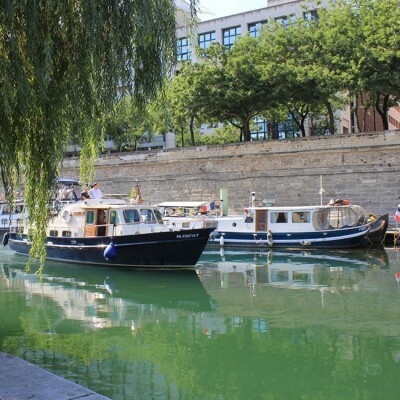 Your exploration and tour of begins with a lunch booked with your private guide, a true Bellevillian in one of the most trendy bistros of Paris. 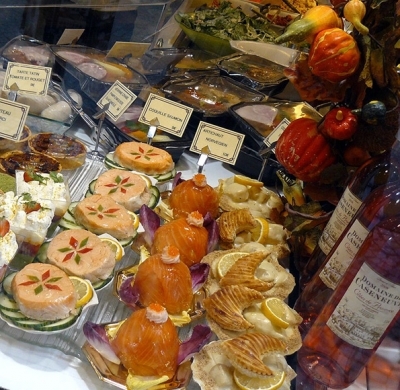 This tour is a cultural immersion in French gastronomic history from belly to heart to head of the city, from popular to royal areas, from the 18th century to the present. rom the historic “Belly of Paris”, you will finally arrive at the ruling head of Paris. 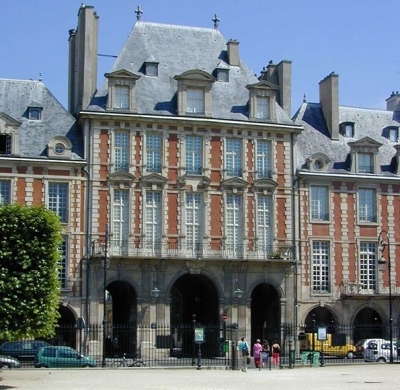 The king's lived and ruled not far away from the rebels of Les Halles, at Le Louvre and Palais-Royal. Continental Breakfast with a panoramic view onto the City of Lights in the highest restaurant of Paris.